Your garage is a very busy place of the house. 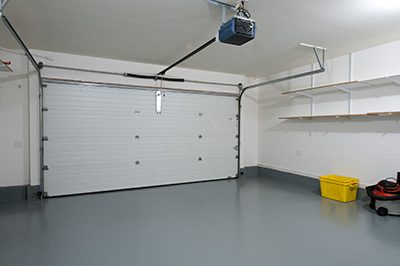 This is especially true if your garage has an attaching door that leads directly inside. If this is the case, the garage may become your main portal outside instead of your front door simply because it's where you store your car. As you're about to leave for work in your car, you press the button, raising the door up. As you're about to drive away, you once again push a button to bring the door down. This scenario plays out millions of times all over America every morning, thus attesting to the reliability of the garage door opener. In some of these households however, the machine will fail to work. The electronics may have been fried by a lighting storm or the chain may have rusted tight or the gears may have been stripped. Nothing lasts forever. 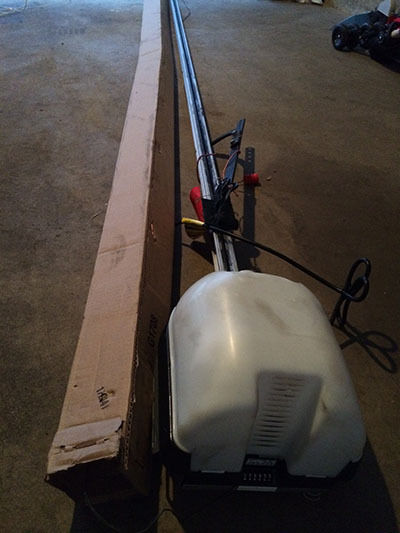 Any kind of garage door opener repair needs to be done by a professional. This is because there are inherent safety hazards that present themselves whenever electronic and mechanical components need to be handled. There is always the danger of electrocution for starters as well as the real danger of getting your hand caught in something or worse, if you're not careful you can get crushed by the door itself. Don't worry if you have a Craftsman, Chamberlain or any other brand installed. Our experts at "Garage Door Repair Smyrna" are well rounded in their training and experience that they can handle and service most brands available.